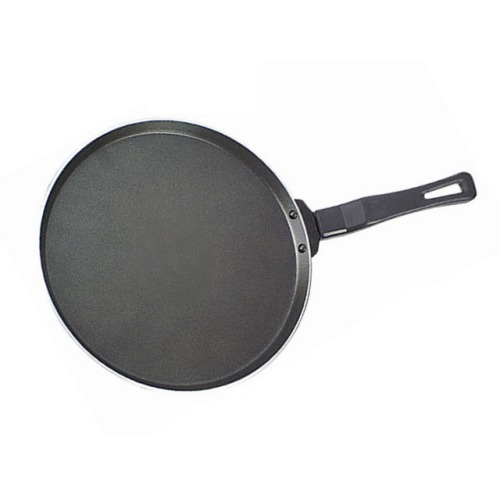 We manufacture Flat Tawas with a cooking surface of diameter 250 mm that are Innovative Tawa designed to minimize the time in cooking. Their non-sticky surface helps in preparing healthy and nutritious food. These are available in a wide range and are made from best quality raw materials. These products are widely appreciated for their durability and effectiveness. These products have a wide application in the domestic as well as commercial markets. Annual Turnover2010-11 Rs. 50-100 Crore Approx. Arul Industries was established in the year 1992. is a leading manufacturers and exporters of premium quality kitchen appliances, we have become one of the distinguished players in this field. Our product range comprises Kitchen Appliances, Grinder, LPG and Induction Stove, Pressure cooker, Fry pan, Kadai, Tawa, Iddli/Iddiyappam Stand, Iddli Cooker and Stand, Milk Boiler, Pattu Maker and Casserole etc. Our products are widely appreciated nationwide owing to their quality, durability and effectiveness. Our flawless record and strong association with our trusted vendors has helped us deliver supreme quality products. Our efficient management practices and an extensive sales network ensure hassle free delivery of products to the clients. Our dedication for delivering supreme quality products and our efforts for customer satisfaction has helped us establish a client base around Indian Subcontinent, USA and a few Gulf nations.